Delete / Clear Facebook Search History 2019. Clearing your Facebook search history is not a difficult process. In fact, you can do that right away. 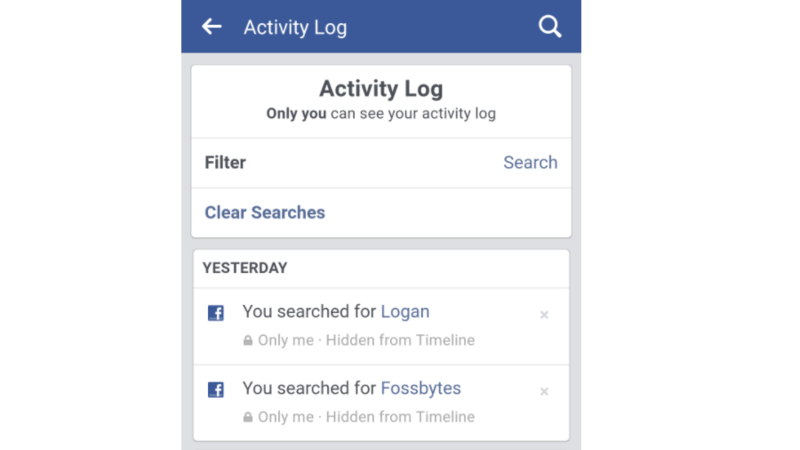 But here’s how to Clear Facebook Search History on different devices. To delete your Facebook Search history in a single go, tap Clear Searches on the top. Tap confirm on the next screen.